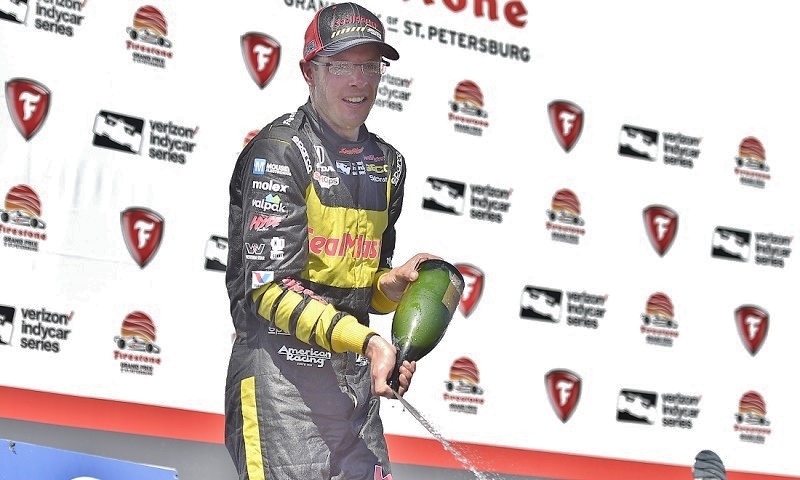 In a span of 12 months, Sebastien Bourdais went through an emotional roller-coaster that started with the highest of highs after a win in the 2017 Firestone Grand Prix of St. Petersburg, but ended with the lowest of lows after a hard crash in practice for the Indy 500. 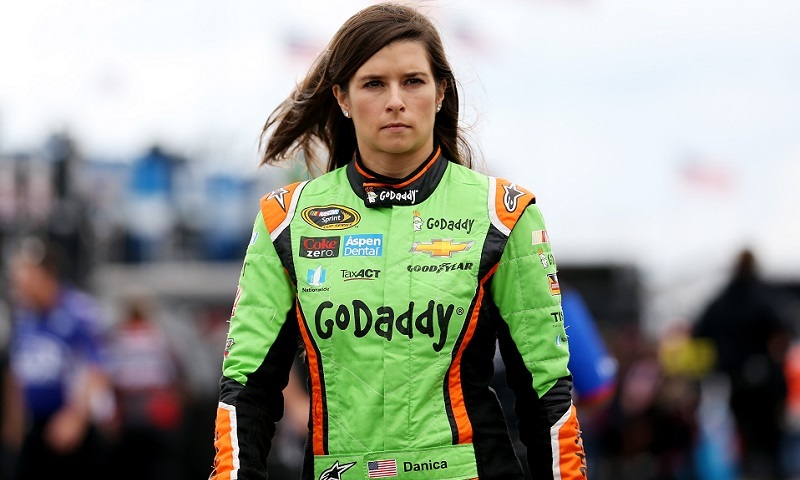 Ed Carpenter Racing finally made official on Wednesday what leaked out during Daytona 500 Media Day in February: that Danica Patrick will conclude her driving career by competing with the team in the 102nd Indianapolis 500 on May 27. 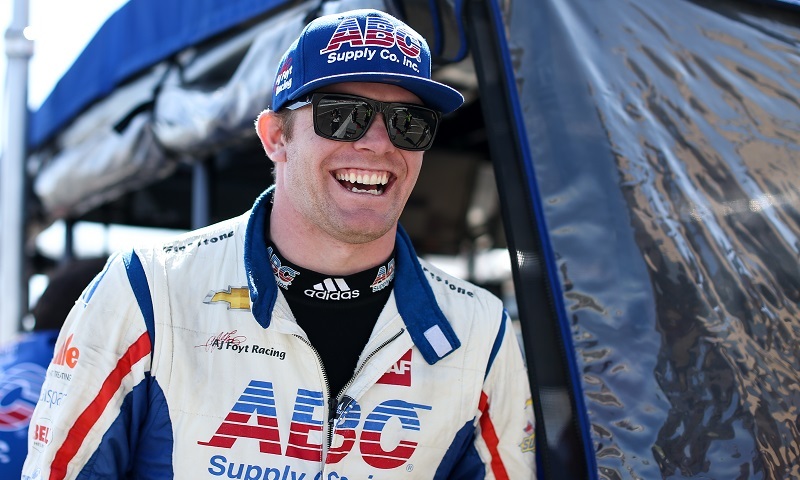 Dale Coyne Racing will field an entry for American driver Conor Daly in the 102nd running of the Indianapolis 500 through a partnership with Thom Burns Racing and the United States Air Force. 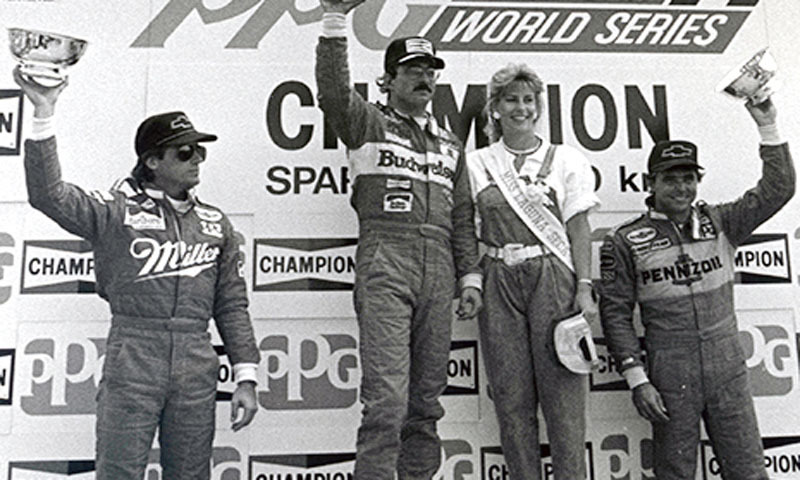 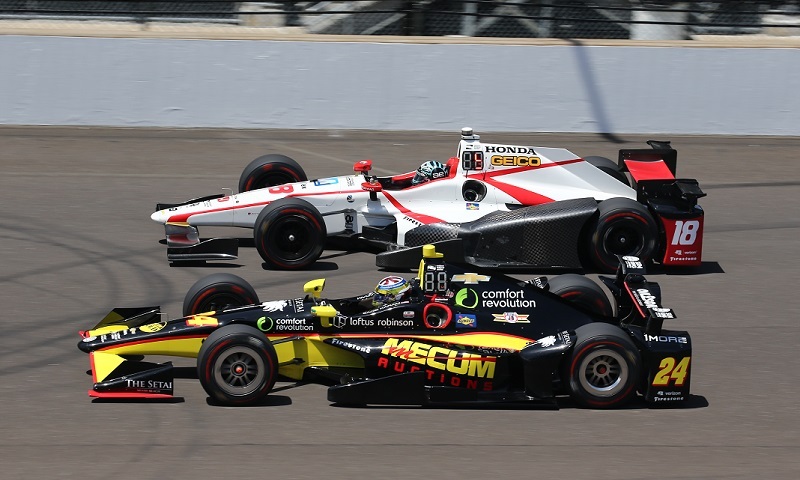 Dreyer & Reinbold Racing team owner Dennis Reinbold made two things very clear on Thursday: he’s expanding back to two cars for the 102nd Indianapolis 500 and the team’s expansion has a bigger end-game in mind. 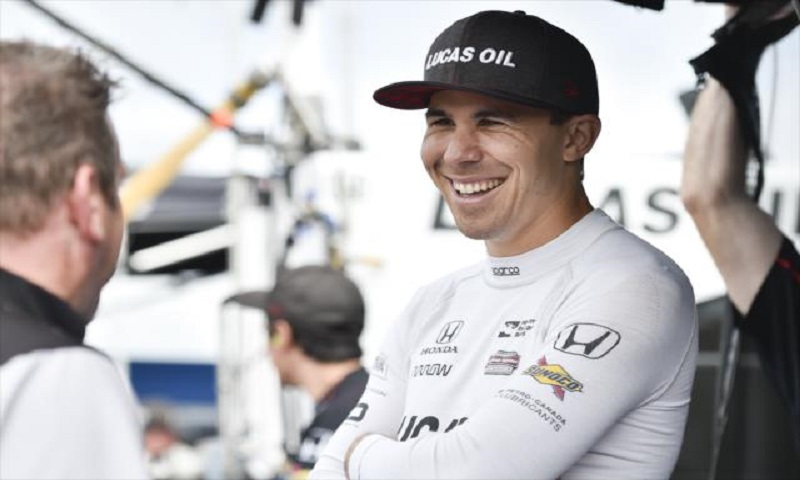 WIX Filters, a global manufacturer of filtration products, announced Thursday that it will serve as the chief technical partner for Dreyer & Reinbold Racing’s No. 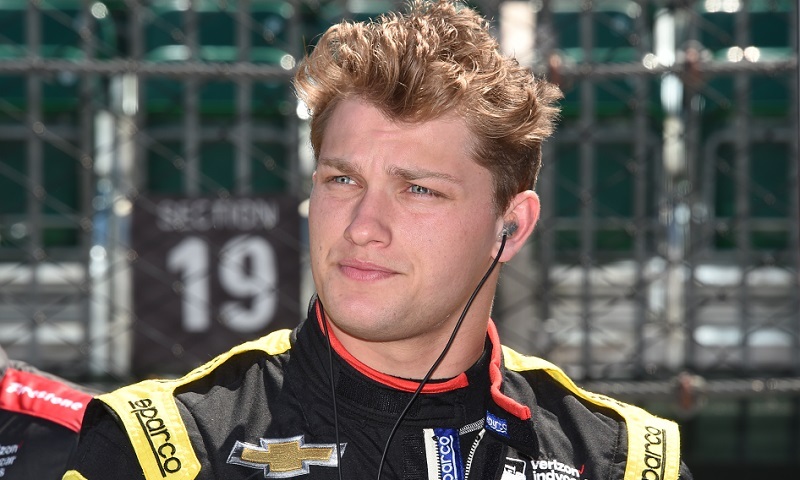 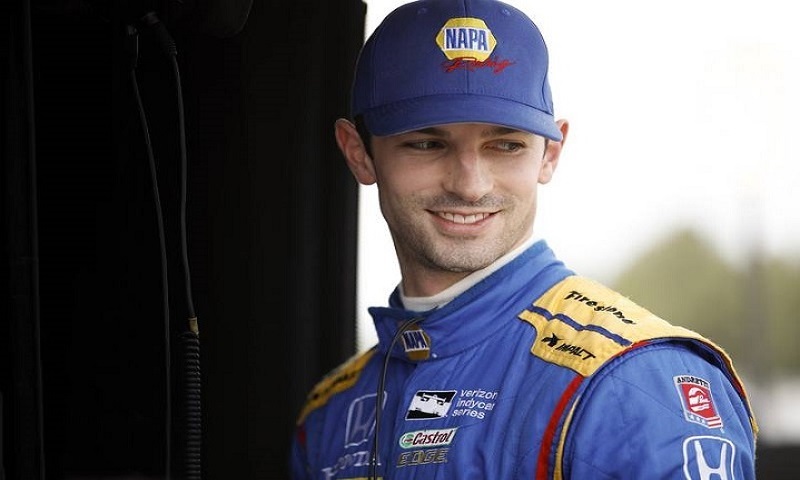 24 Indianapolis 500 entry alongside 22-year-old Sage Karam. 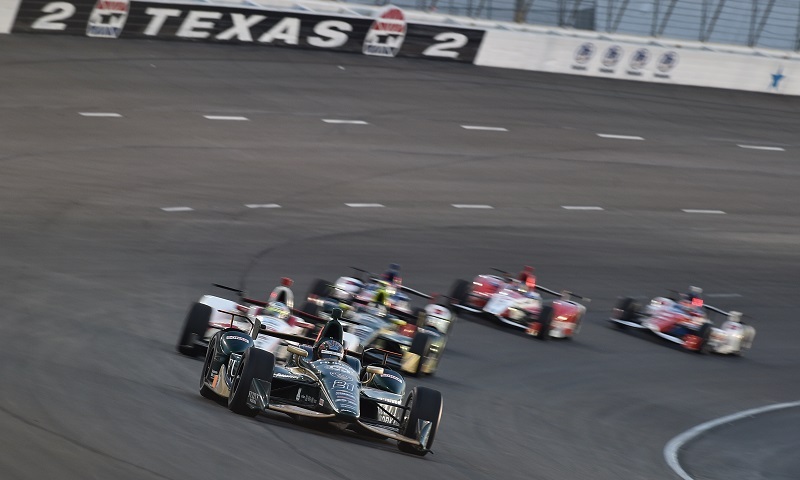 Global IT services leader DXC Technology has signed an agreement with Texas Motor Speedway to become the title sponsor of the track’s annual Verizon IndyCar Series, set this year for June 9. 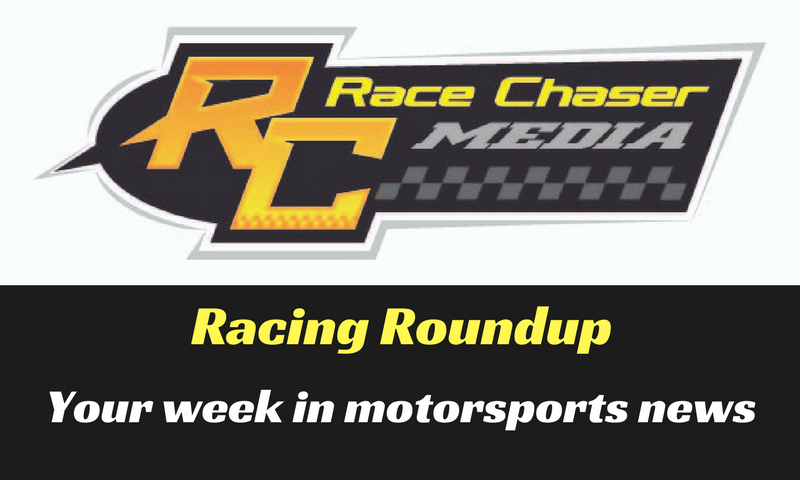 Ed Carpenter Racing has announced that Spencer Pigot’s No. 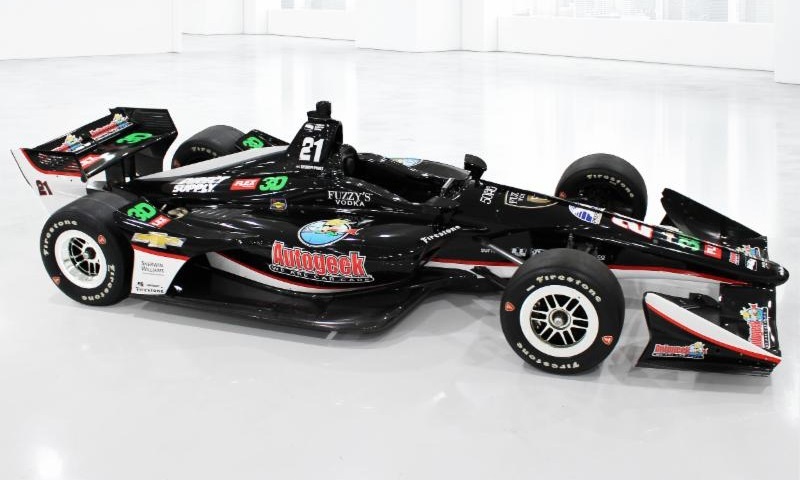 21 Chevrolet will feature branding from car care superstore Autogeek.com at the season-opening Firestone Grand Prix of St. Petersburg in March. 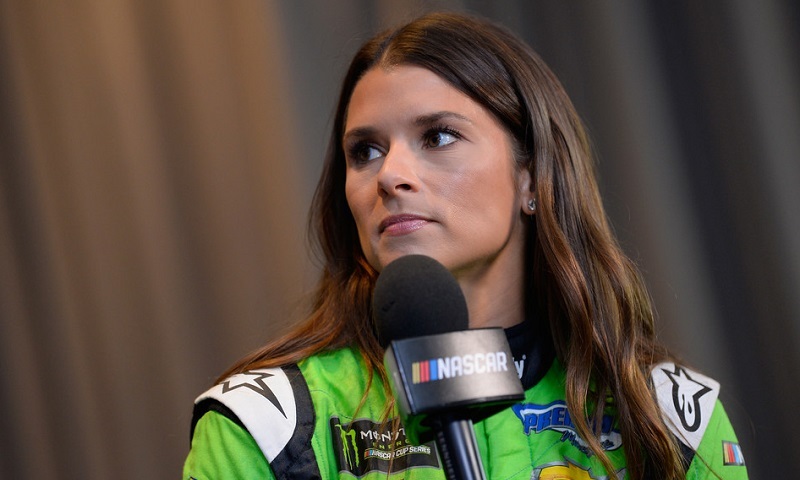 Danica Patrick said a few more words than she meant to on Wednesday during Daytona 500 Media Day, inadvertently letting slip that she’ll be joining Ed Carpenter Racing in May as she ends her career at the 102nd Indianapolis 500.